Right,” he said lightly, “of course,” and smiled at her as if to say, When we’re alone, I’ll call you Marcia. 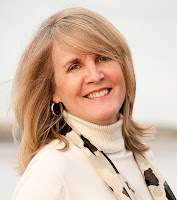 USA Today best-selling author and double-Rita finalist Kieran Kramer writes Regency historical romances for St. Martin's Press. If You Give a Girl a Viscount, the fourth and last book in her Impossible Bachelors series, is on sale now. Her new series, House of Brady, premiers in August 2012 with Loving Lady Marcia. A former CIA employee, journalist, and English teacher, Kieran's also a game show veteran, karaoke enthusiast, and general adventurer. You can keep up with Kieran on her Author Site, Facebook, Twitter, Goodreads, Pinterest, Street Team, and on her free apps for Droid & iPhone. I believe Love Changes Everything, so every time I write my stories, I keep that belief close to my heart. 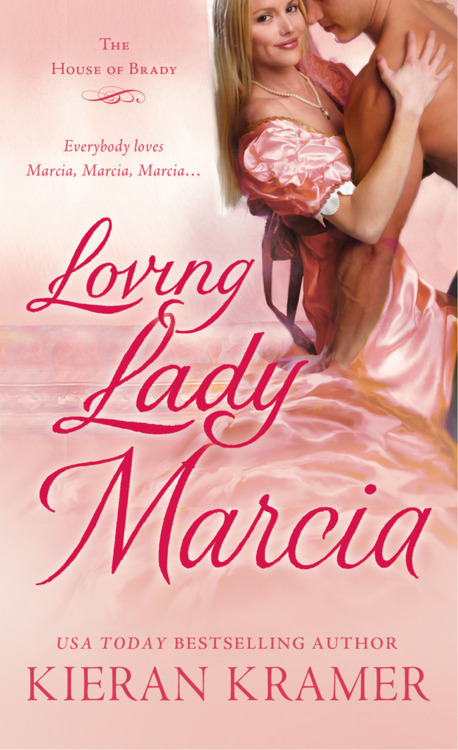 In LOVING LADY MARCIA, love accomplishes a lot with these characters--and it doesn't mean it's all sunshine and roses all the time, either. But as much as it's hard to get through those tough spots, love will see those characters through. I've seen it happen in my own life and in the lives of my friends and family--and that's what I want to celebrate in my books. Thanks for being a wonderful hostess, and everyone please have a great autumn!!! Thank you, Kayla! I couldn't write my books without wonderful readers like you cheering me on. I'm here to please YOU with my stories--the READERS are what this adventure I'm on as a writer is all about. The sun is shining and we have a great labor day ahead ladies!!! Kieran, What is Marcia doing today? Thanks so much for hosting Kieran! Vickie, great question about Marcia! It's sunny where I am, so I'm imagining that Marcia is preparing to go on a curricle ride through Hyde Park with Duncan & Joe squeezed in between them, complete with a picnic hamper with a cold collation of chicken, cheese, bread, grapes and a bottle of wine. They're going to find a shady corner and let Blackie, Joe's tan dog who'd been sitting on Joe's lap in the curricle, romp--and they're all going to bask in the gorgeous day. Duncan is going to read aloud from Frankenstein for Joe--it's his favorite book.